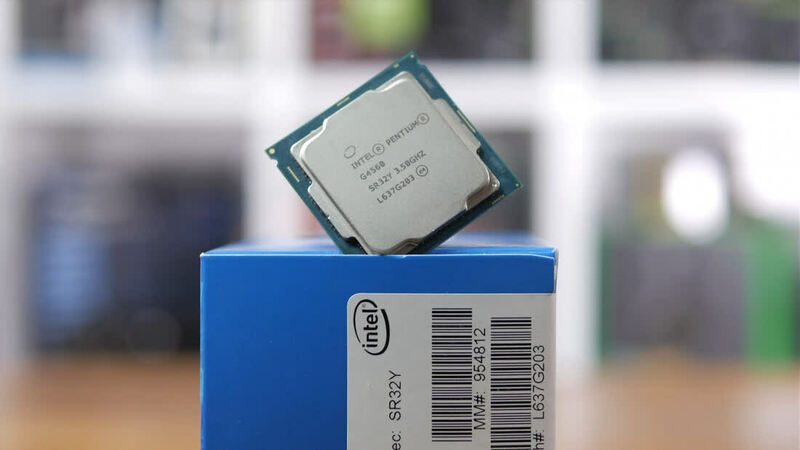 The Pentium G4560 really is the best budget processor we've seen in some time and if I'm completely honest, it's the only Kaby Lake processor worth buying. The Core i3-7300 costs well over twice the price but comes clocked less than 15% greater. Realistically, your choices are the G4560 at $64 or the Core i5-7400 at $190, everything else in-between is a bit pointless. However, as good as it is for its ridiculously low cost, it's also important to recognise its limitations in real world gaming: many of us prefer the PC experience because it allows us to break free of the 30fps limits found in console titles - and 1080p60 gaming remains a highly desirable experience. 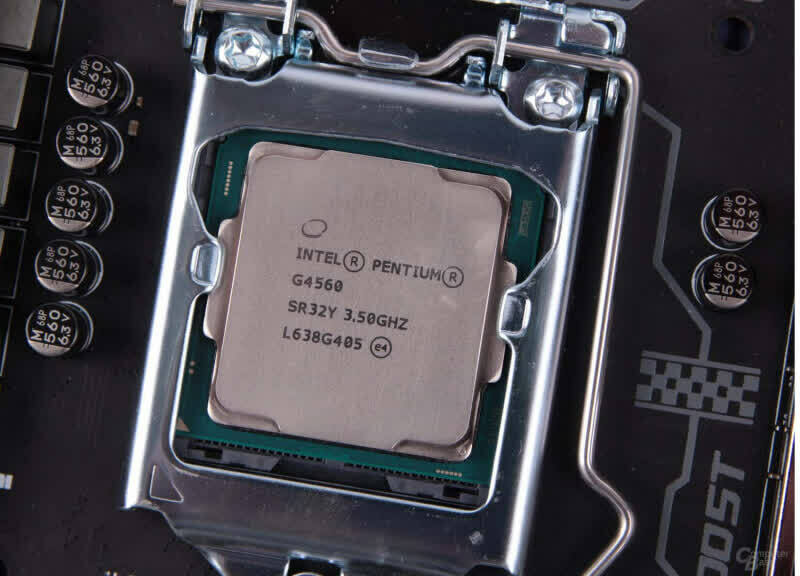 Results here with the Pentium G4560 are variable and as good as it is as a budget processor, we still recommend a fast i5 for 60fps gaming on demanding modern titles. 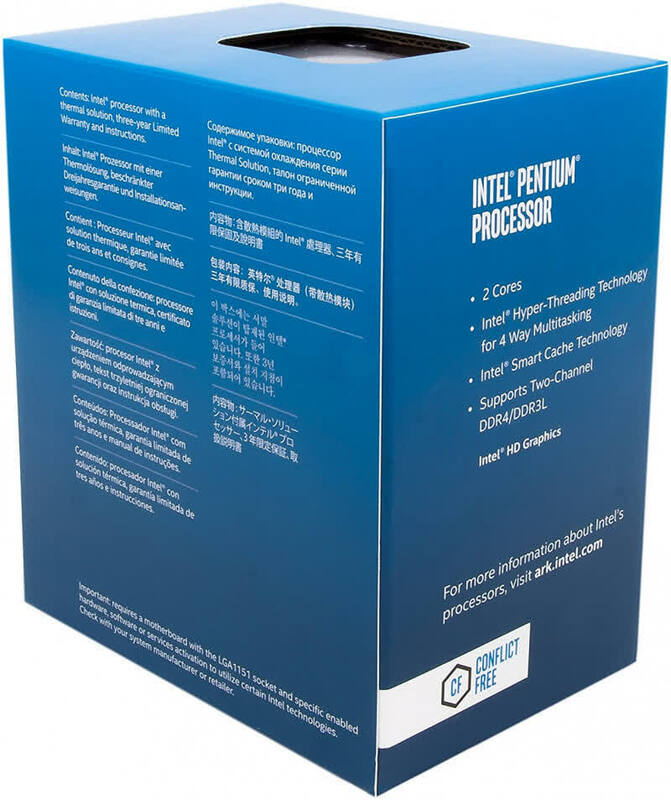 The Intel Pentium G4560 dual-core processors feature Hyper-Threading Technology with its four threads. 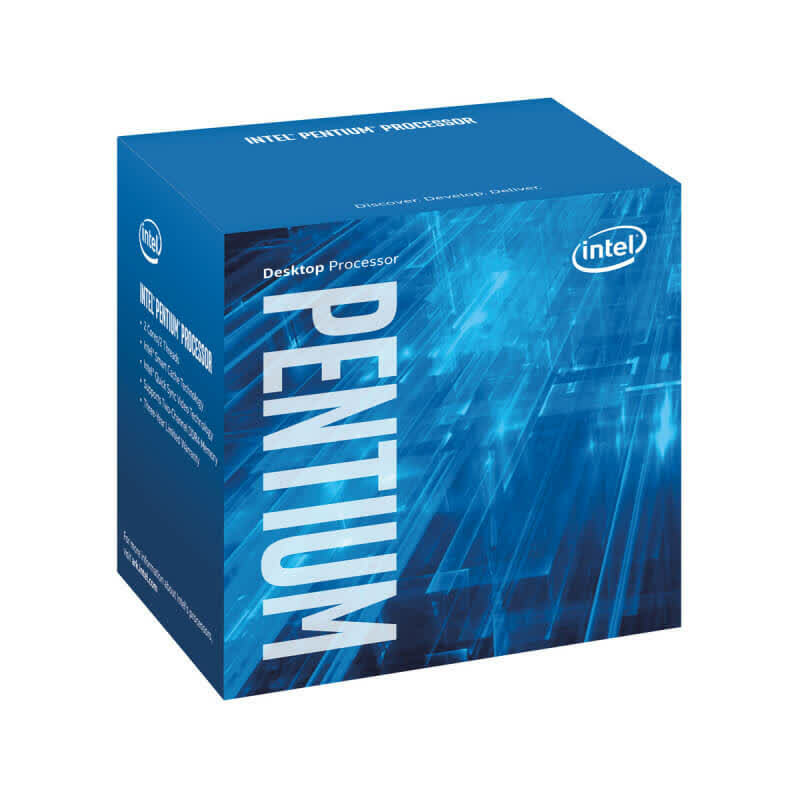 It is the first of its kind in the Pentium processor family. It has a base clock of 3.50 GHz and has the 1150 MHz Intel HD Graphics 610. It can also handle mainstream graphics cards like the GeForce GTX 980 Ti. 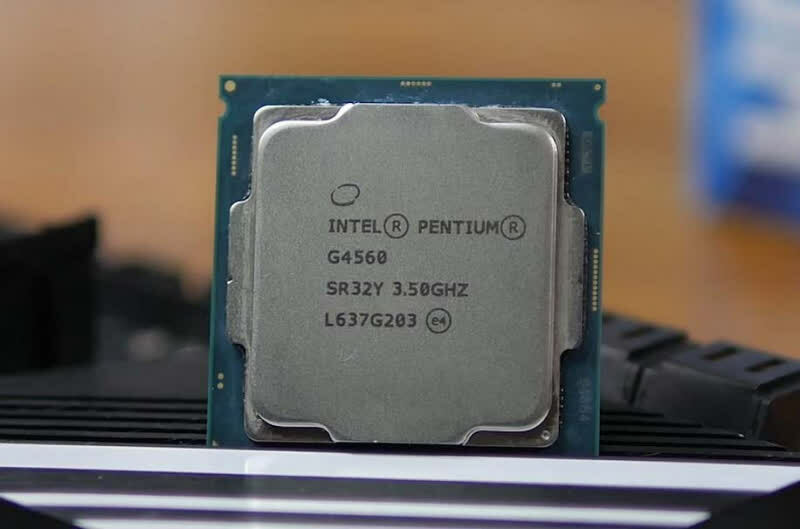 Overall, the Pentium G4560 is definitely a killer chip for budget PC builders. 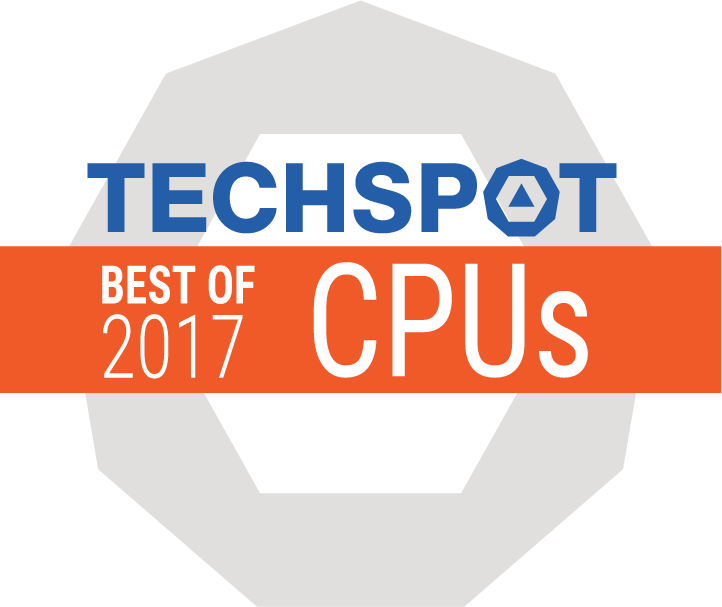 It has great performance across the board and a price which should enable some really decent builds under $300-$500 US.